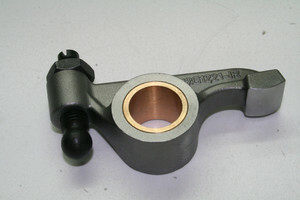 1.4:1 ratio steel rocker arm only. Bearing bronze bush fitted and reamed to size. No adjuster screw or lock nut supplied. Correct rocker posts are needed to align rocker pad on the valve tip.